Cherry blossom season is considered by many to be the best time of year to visit Japan. They begin to bloom on the south west tip of Japan and continue east and north, gradually traversing the country. Determining when the cherry blossoms will bloom is an annual pastime in Japan, but it is highly dependent on geographical location. In general, the milder the climate, the earlier the sakura will appear. On Japan’s southern islands of Okinawa, the cherry blossoms can open as early as January, while on the northern island of Hokkaido, they can bloom as late as May. Though it varies from year to year and depends on environmental factors, in most of the major cities, including Tokyo, Kyoto, and Osaka, the cherry blossoms typically bloom in late March and early April. 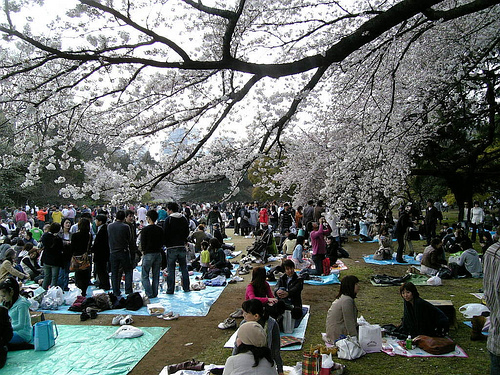 Cherry blossom season is the ideal time for a Japan tours, as you will find the cities and parks filled with people enjoying picnics and participating in "hanami" parties, or cherry blossom viewing. According to the Japan Weather Association, this year’s cherry blossom season is predicted to follow the average year’s schedule very closely. 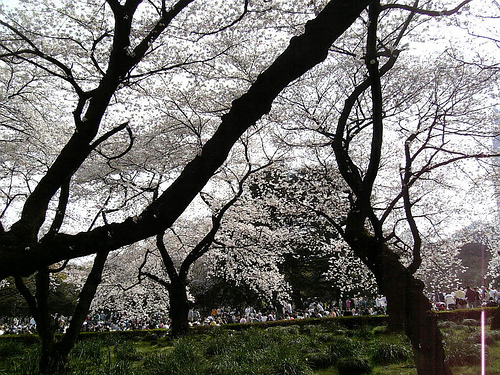 They're predicted to be in bloom in Tokyo starting around March 27, with the ideal viewing time being April 2 to 12. 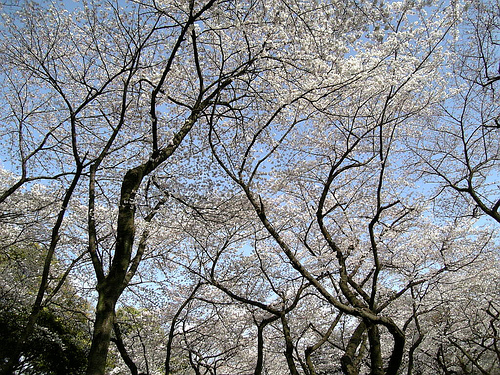 In Kyoto the predicted date is in dispute, ranging from March 28 to April 2, and they are expected to bloom shortly after those in Tokyo. 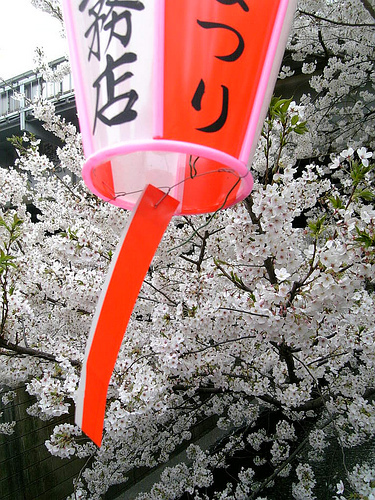 The best viewing time in Kyoto is estimated to be April 2 to 12 as well. In Hiroshima it is predicted that they will begin opening on March 24, and be best for viewing March 30 to April 7. 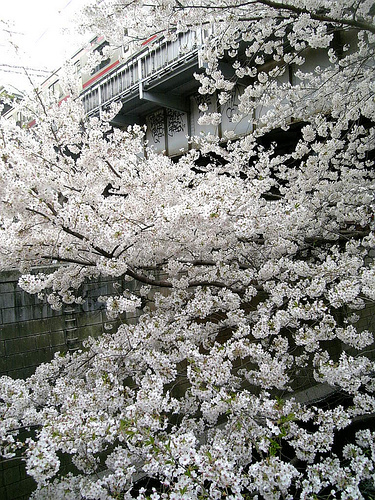 In Osaka, they should begin to bloom around March 26, and be best for viewing April 1 to 9. Once the flowers bloom, they typically last 10 to 15 days. Full bloom (mankai) is usually reached within one week after the opening of the first blossoms (kaika). One week later, the blooming peak is over and the blossoms begin falling from the trees. Harsh weather, such as strong winds and rain, can diminish the length of the blooming season. Cherry blossom season is one of the most beautiful times of year in Japan, and part of the enjoyment is their unpredictability and impermanence, as they don’t always bloom according to predictions, or can fall from the tree early. While visiting in late March and early April won’t guarantee you experience the sakura, traveling at this time offers you the best chance to view them. 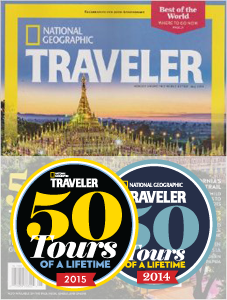 If you would like to start booking your Japan adventure, and learn more about our eco friendly hotels, please fill out a custom trips form or call us at 866.577.2462.